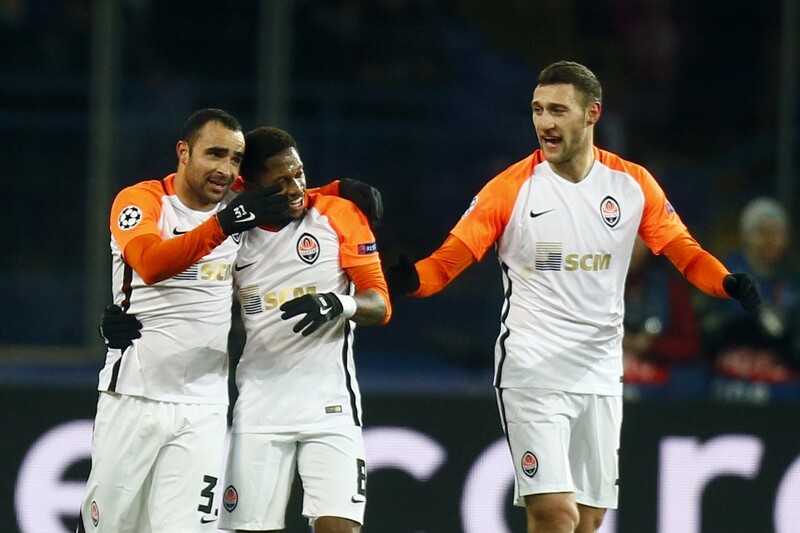 KHARKIV, Ukraine (AP) — Shakhtar Donetsk advanced to the knockout stage of the Champions League with a 2-1 victory over Manchester City on Wednesday, ending the English club's unbeaten record in all competitions this season. 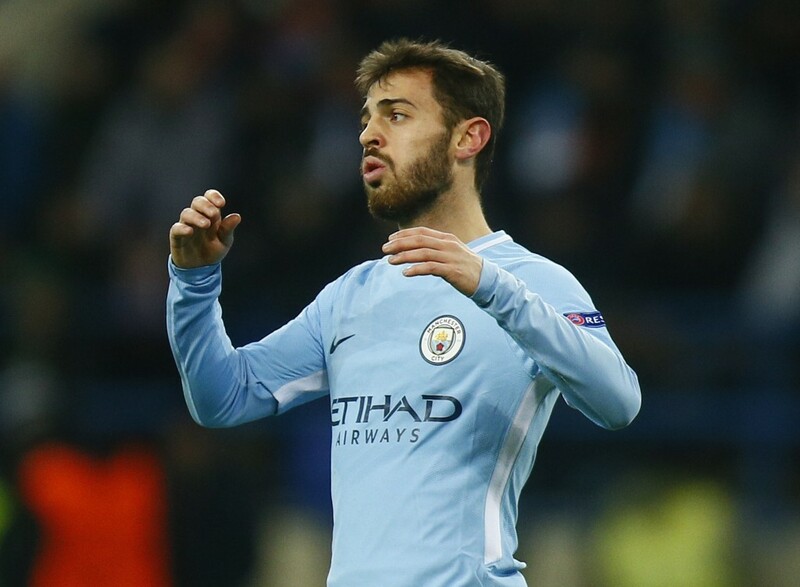 In freezing temperatures against a Shakhtar team which only needed a draw to be sure of qualifying, City struggled to cope with rapid counterattacks by the Ukrainian side's Brazilian forwards. Defeat means City, which had already qualified as Group F winner, failed to become only the seventh club in Champions League history to win every game in the group stage. With one eye on Sunday's Manchester derby, City coach Pep Guardiola gave starts to youngsters Phil Foden on the left and Tosin Adarabioyo in the center of defense. Shakhtar started aggressively and took the lead in the 26th minute when Bernard cut in from the left side of the box and curled a shot inside the far post, beyond the reach of goalkeeper Ederson. Eight minutes later, Ederson was left helpless in a different way for Shakhtar's second goal as Marlos passed into space behind the City defense. Ismaily, already in behind right-back Danilo, sprinted to beat Ederson to the ball before rounding the keeper and stroking a shot into the unguarded net. City earned a consolation goal in added time when Sergio Aguero scored from the penalty spot after Bogdan Butko brought down Gabriel Jesus. It was City's first competitive loss since being beaten by Arsenal in an FA Cup semifinal in April. City had been unbeaten in 28 games since then, 22 of them this season. Feyenoord beat third-place Napoli 2-1 in Wednesday's other game in Group F.